As I sat down to write this post, I looked back at what I wrote for my previous Where I'm At post and started smiling as I re-read it.God has done so much since then and I'm so glad He has! When I last wrote, it was October 2013 and my life had taken a much different turn than I had expected. It was hard at first, seeing my dreams and plans die. 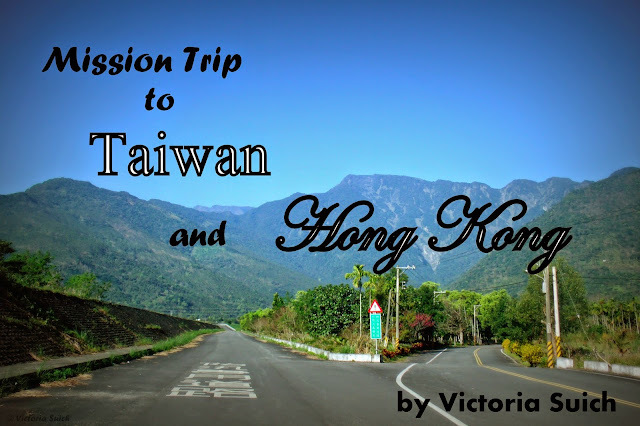 That summer I had been planning to continue doing missionwork in the same city in Taiwan when God changed my course and sent me to a new city instead. It turns out, of course, that He always knows best. Summer always seems to leave me more time for exercise. But recently I've been thinking as I walk on the treadmill or do some crunches, what's my motivation to do this? We all know that exercising is right and healthy and good. We hear about it everywhere--from the back of cereal boxes to magazine ads. But what is our main motivation for exercise? Perhaps beauty. Or health. But how does exercising fit into glorifying God? Looking for some new books to delve into this summer? We've got good news - we have ten encouraging and inspiring reads for you! 1. Sacred Singleness by Leslie Ludy: In my opinion, this is the most helpful and inspiring read on the topic of singleness. Leslie takes the topic and shines light on it with Scriptural truths. She shows that instead of bemoaning over the fact that you haven't found "the one" yet, you should instead be focusing on "the One" who gave His very life and blood for you. I love this book - it causes me to take my focus off of myself and puts it where it belongs - on Jesus. 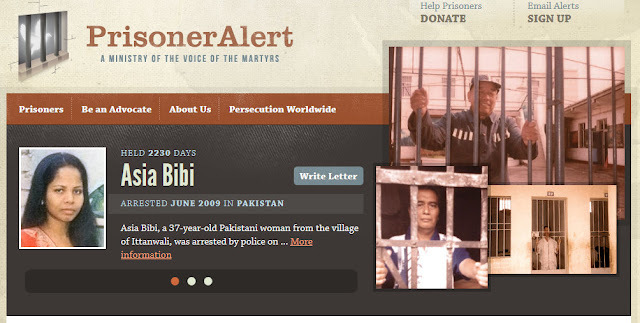 Elisabeth Elliot Gren was called one of the most important women of the 20th century. 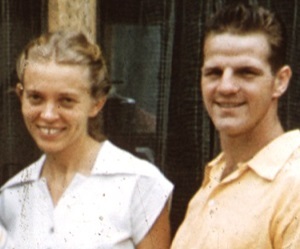 Her grace, bravery and joy in Jesus are some of the attributes that she was well known for, especially when her husband Jim was martyred for his faith in Ecuador back in 1956. Not long after Jim died, Elisabeth took her little daughter and went back to the very tribe of Indians that killed her husband, sharing the love of Christ with them, and eventually seeing many of the tribe come to Christ. This past June, she went Home to be with Jesus at the age of 88, after a long battle with dementia. She's always been one of our favorites around Bloom! and we've learned so much from her humble and beautiful example over the years (you can see what Emily wrote about her here), so we wanted to honor her life and share a bit about this woman of God.